Properties in Kuratau average 4.4 out of 5 stars. 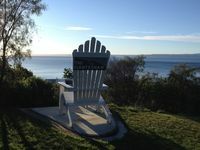 Property 3: Bob's Bach, your home away from home! The Fishing House, catch a trout. Property 4: The Fishing House, catch a trout. Property 18: Lavender Cottage -Treat yourself! 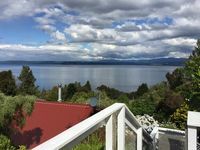 Property 34: Jack's Bach - Omori Kuratau Stunning Lake Views.